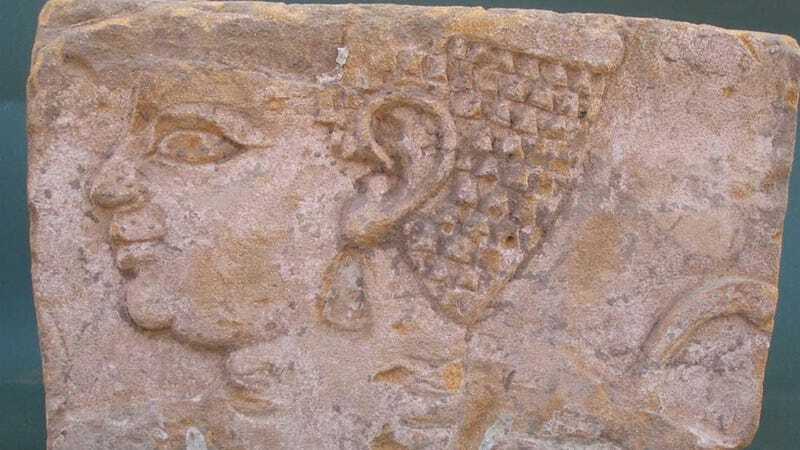 A 2,000-year-old image of a royal woman has been found in the ancient city of Meroë, in Sudan. When the artwork was created, Meroë was the center of the Kingdom of Kush; the Kushite lived along the Nile and, at times, invaded Ancient Egypt and ruled as Pharaohs there. But back to the image: She is, as Owen Jarus writes for LiveScience, "stylishly overweight." While researchers do not know the identity of the woman, they are quite sure she is royal: "It's similar to other images of princesses," archaeologist Krzysztof Grzymski tells LiveScience. Or! Maybe it was a sign of health and wealth? Or perhaps the Kush found larger women just plain foxy? Perhaps instead of asking why being voluptuous and having a double chin was cool, we should ask why not? 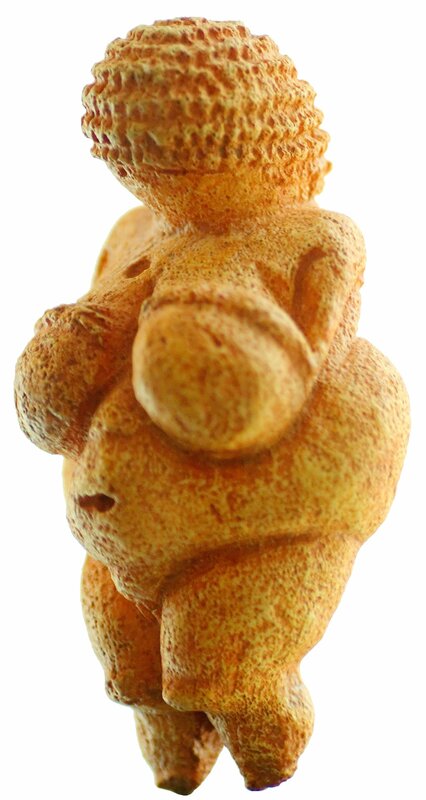 After all, some consider Venus de Milo to be the epitome of beauty, while others would rather worship Venus of Willendorf.